Are you a teen entering grades 6-9? 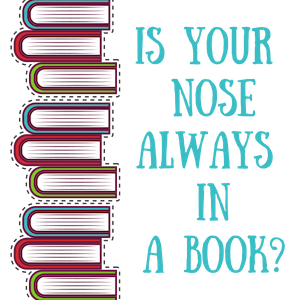 Do you like trivia and reading? Have you ever heard of Battle of the Books and wondered what the fuss is all about? At our informational meeting on May 13, we will release the eight titles featured in this year's competition and discuss the ins and outs of what Battle is all about. Weekly meetings will begin in June to prepare for the final battle at Stony Brook University on Saturday, August 10. Click here to register at Smithtown ,Nesconset , Kings Park or Commack . 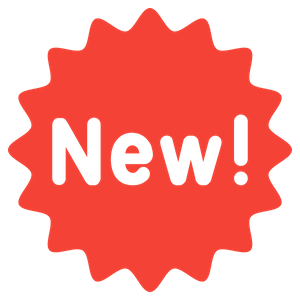 Curious about which new books landed on our shelves this month? Click here to check out the latest edition of our new books newsletter! Brainfuse provides access to live tutors in math, science, reading/writing, social studies, PSAT/SAT, ACT, AP and state standardized tests as well as a 24-hour online writing lab and Homework Question Center. All you need is your library card! Click here to access Brainfuse! 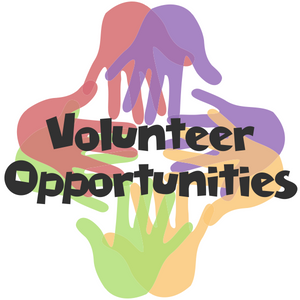 The Smithtown Library offers volunteer opportunities year round for teens in grades 6 through 12. Each building offers interesting and engaging opportunities for teens to give back and make a difference in their community. For more information about current volunteer opportunities, click here. Earn community service by reviewing teen books! The Smithtown Library is looking for teens in grades 6-12 who would be willing to read a recently released teen novel and write a brief review.